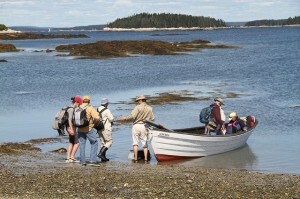 The June Ficker Hog Island scholarship assists an educator or community leader who wishes to participate in a one-week summer program on famed Hog Island. 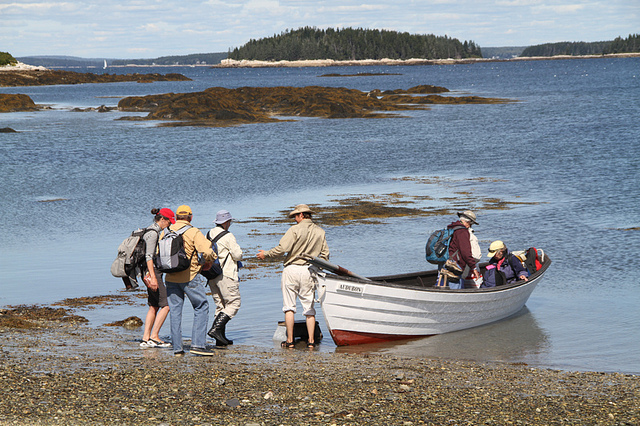 We seek a participant who will benefit from the Hog Island opportunity and use the experience to teach others in York County. The YCA scholarship will pay 70% of the recipient’s cost for program tuition, room, and board. The application deadline is March 15th. 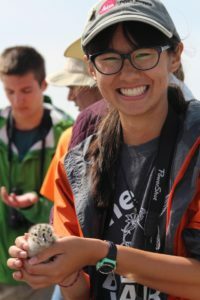 The scholarship was re-named in 2014 to honor June Ficker, who served on the York County Audubon Board and as its Education Chair from 1979 till 2014, and led the bird banding program at the Wells Reserve for over twenty years.